A classic barn silhouette, including a cupola! This nicely proportioned 24’ x 36’, 1-1/2 story barn is equipped with large rolling doors, perfect for farm equipment or mounted riders. The loft provides storage for hay or tools, or a place to work out. 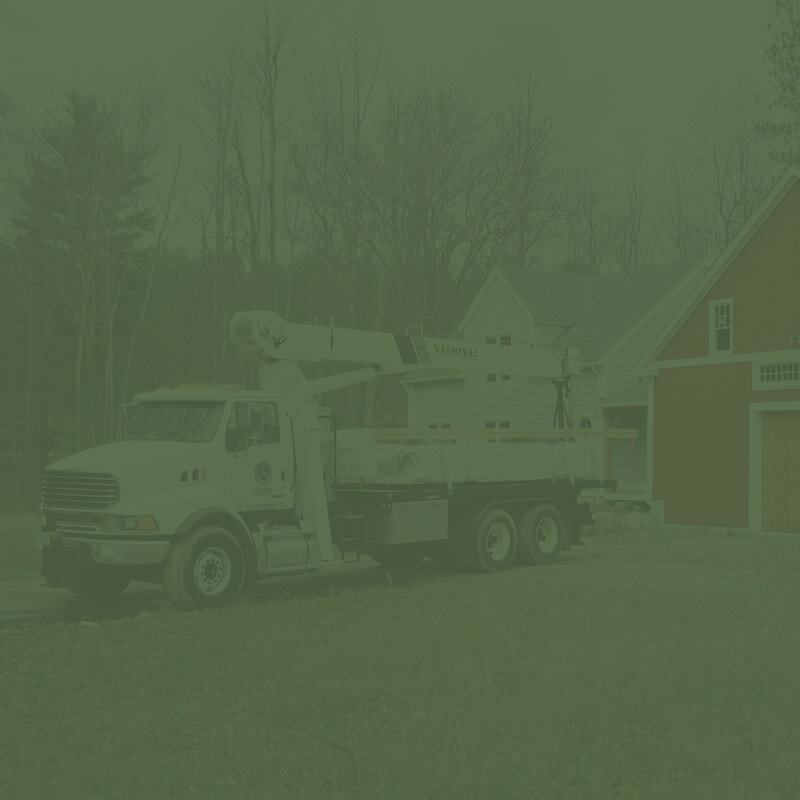 Timber frame barns are completely at home in a rural environment. They’ve been a part of the New England geography for centuries, after all! 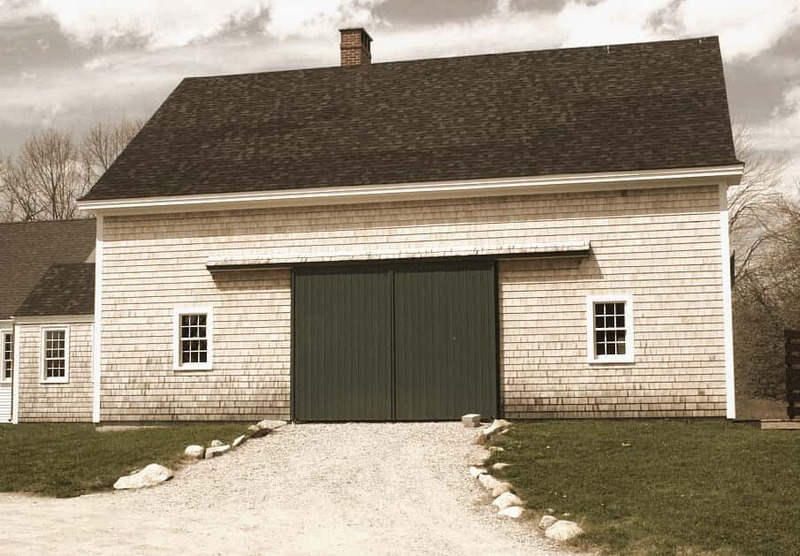 Brooks Post & Beam barns and garages are made primarily of native New Hampshire lumber—since they’re not necessarily insulated, the walls are often made of wood shiplap.